Instead all I saw were some ugly overcast clouds. 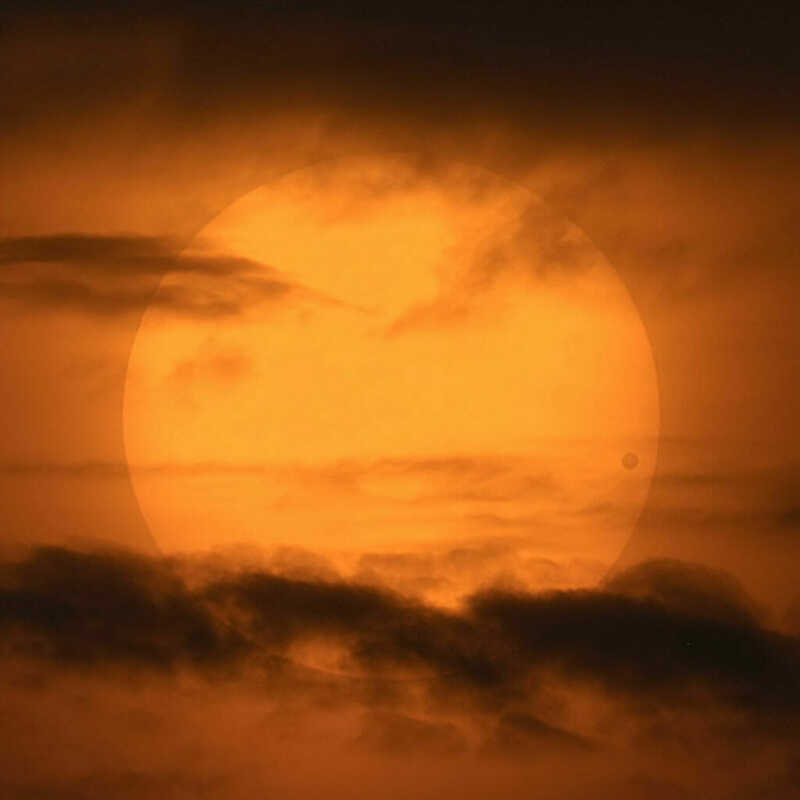 The next transit of venus wont be until 2117, so barring some rather large advancements in medical science today’s ugly grey overcast clouds robbed me of my only chance to see Venus as a tiny black spot on the sun. Such transgressions can never be forgiven!